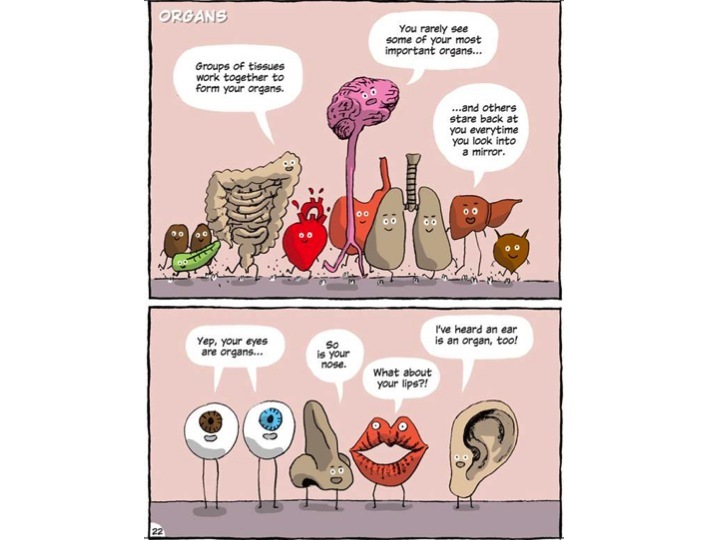 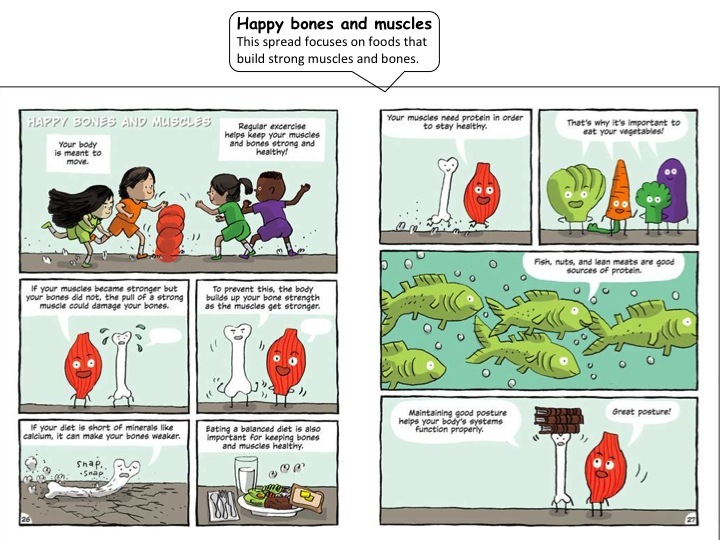 The Building Blocks of Life Science volumes feature whimsical characters to guide the reader through each topic. 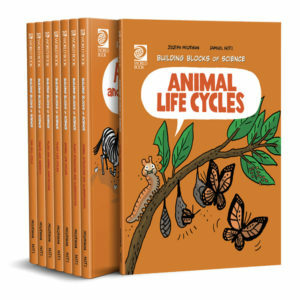 This series is perfect for students across a spectrum of reading comprehension and science mastery levels. 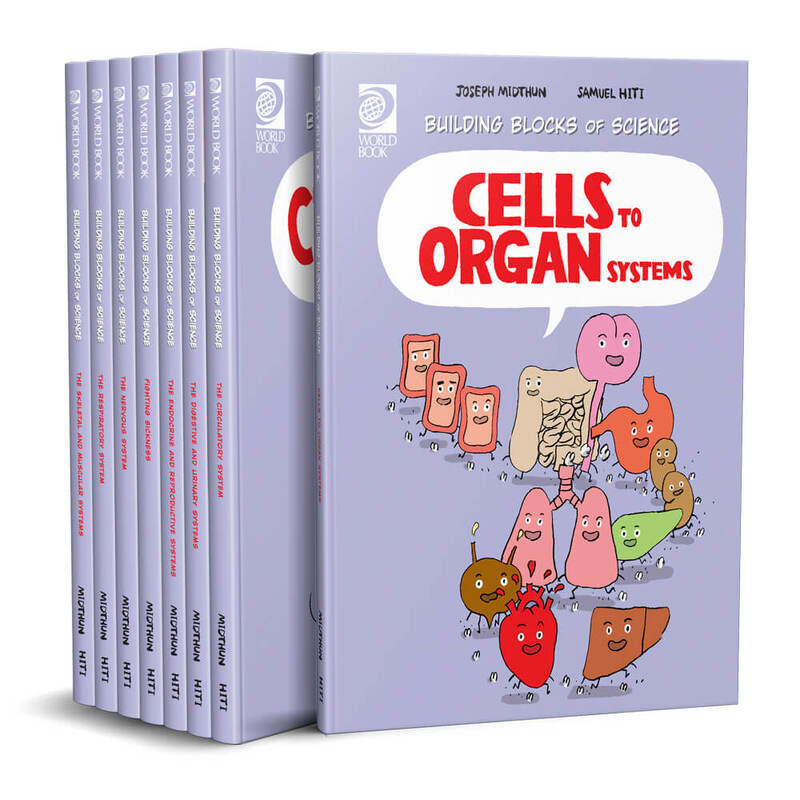 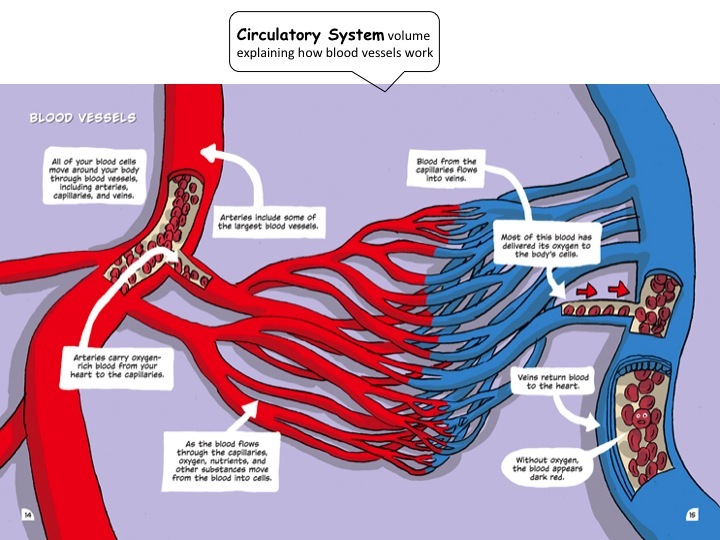 Building Blocks of Life Science was created by the same author and illustrator team used for the Building Blocks of Physical Science and Building Blocks of Mathematics. 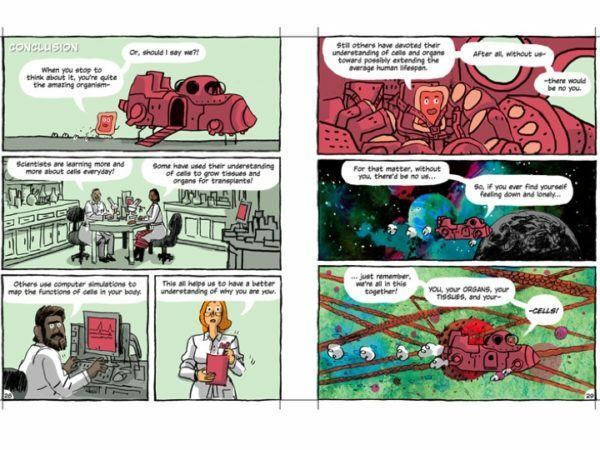 The illustrator's name is Sam Hiti, and he publishes science fiction comics that have received a lot of acclaim in the comics world. 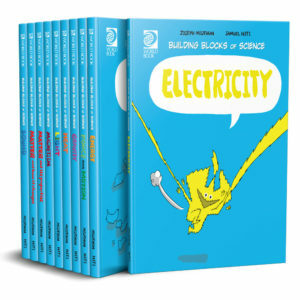 The writer, Joe Midthun, is a screenwriter and documentary filmmaker with an extensive knowledge of the comics language. 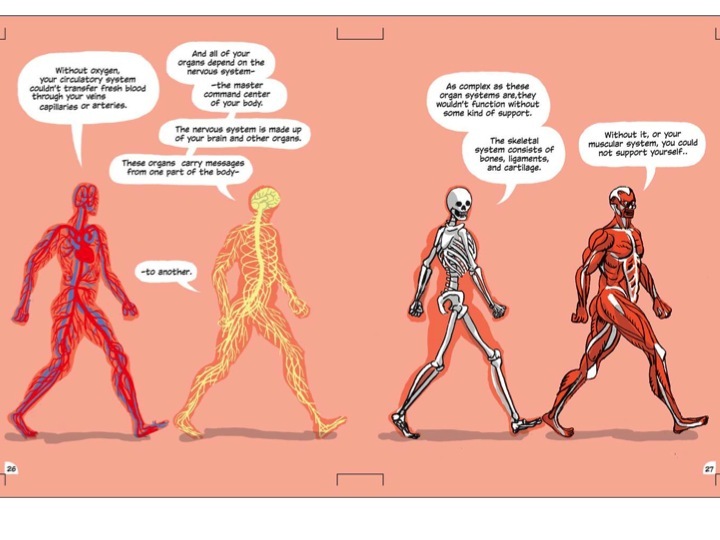 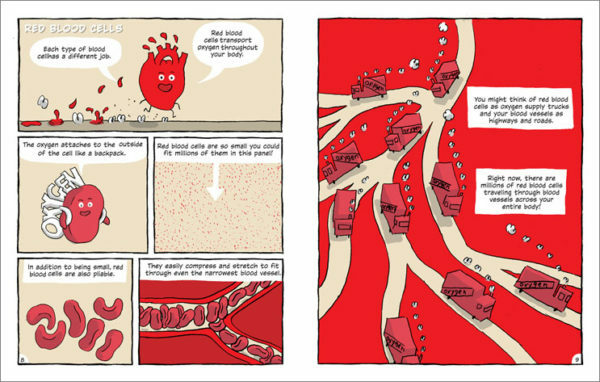 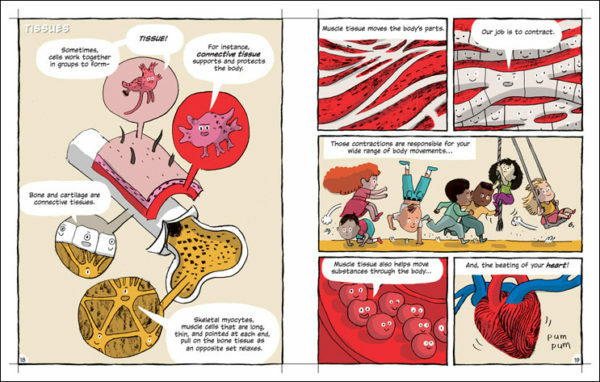 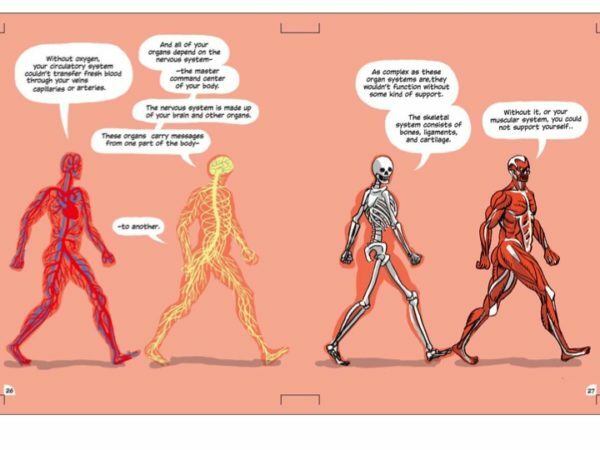 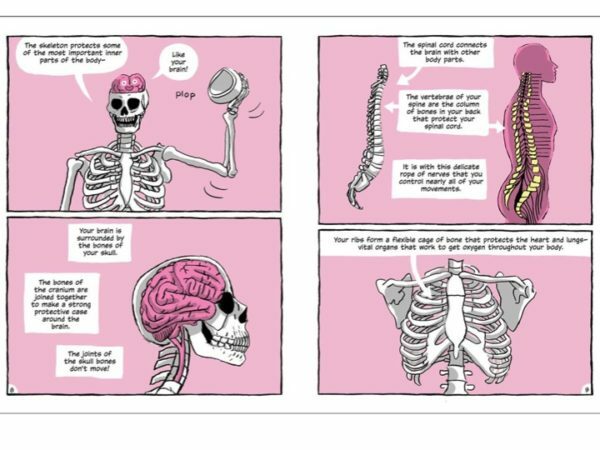 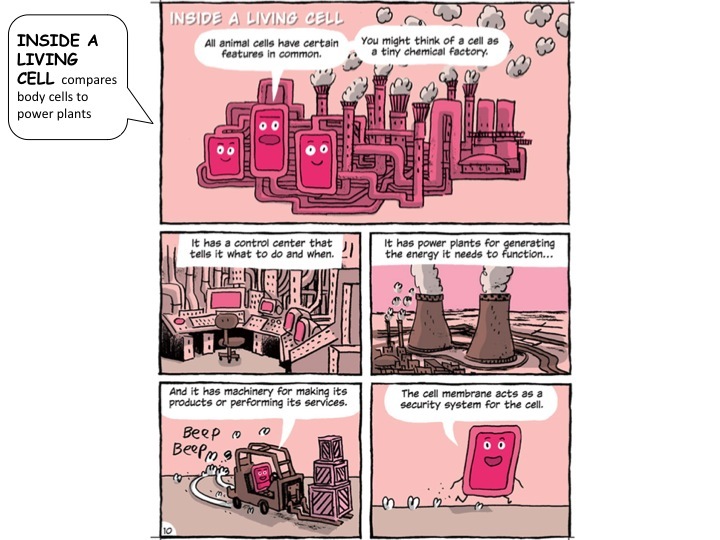 Differentiate instructions with nonfiction graphic novels that appear to learners of all ages. 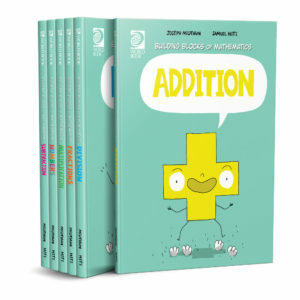 Designed in collaboration with educational experts. Help beginner and advanced students tackle difficult science subjects. 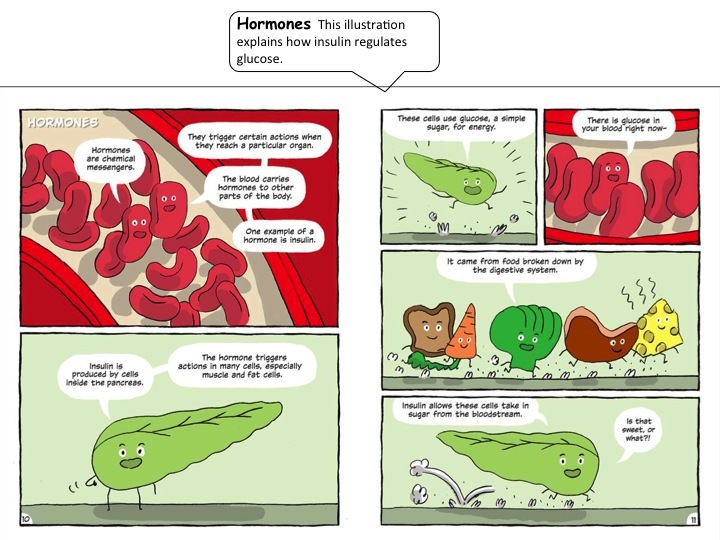 Make complex topics more approachable with bright, playful illustrations and fun characters.